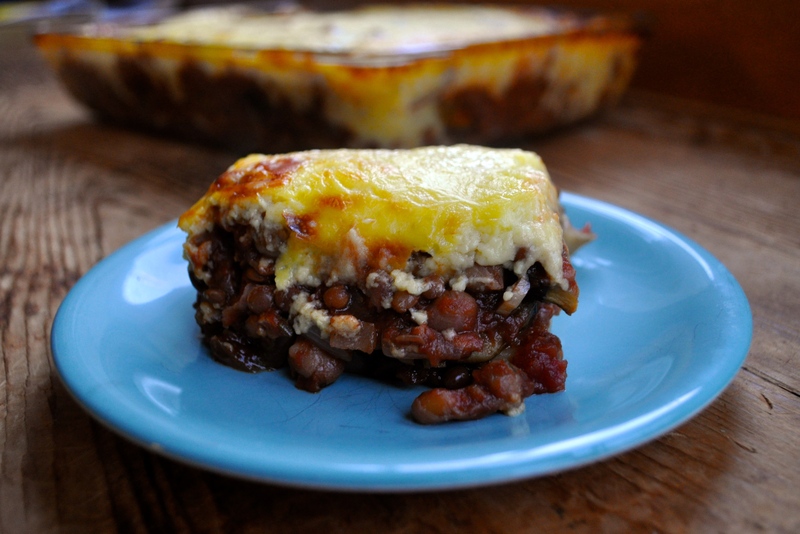 If you have ever seen ‘My Big Fat Greek Wedding’, you will have heard of Moussaka. Poor Toula is laughed at by her class mates for eating ‘moose-kaka’ whilst they all enjoy their ‘white wonder bread sandwiches’. If I was Toula, I would have laughed in their faces for having crappy lunches. Moussaka trumps a limp white bread sandwich every day of the week in my books. This Moussaka recipe was adapted from food genius and love of my life Jamie Oliver’s beautiful veggie moussaka. I bought this dish to a dinner with vegetarian friends, and we wolfed it down whilst playing cards against humanity with lots of wine. This recipe puts a veggo spin on a classic Greek dish, yet being packed with brown lentils and chickpeas it still has all the ‘meatiness’ of your typical moussaka. It is time consuming to make, so if you are planning on cooking this meal make sure you have a good 2.5-3 hours up your sleeve. I can promise you the time spent making this moussaka will be well worth it. 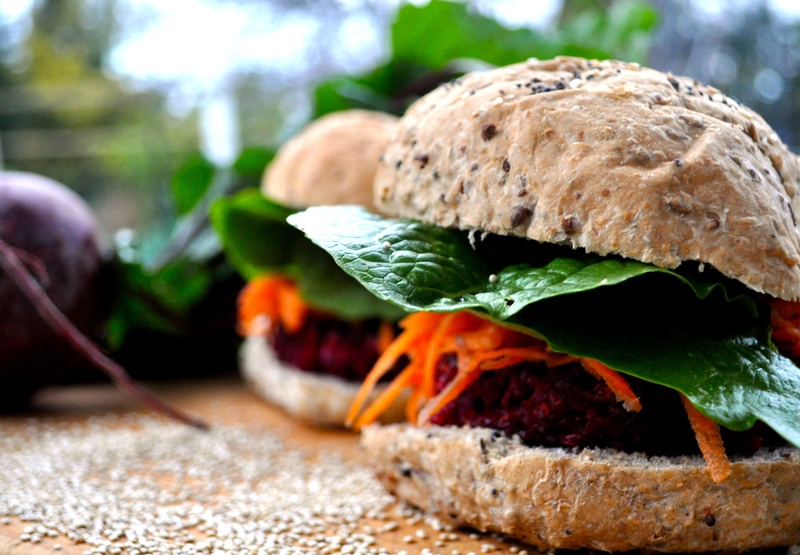 These burgers are a quick, delicious and protein-packed vegetarian meal. Quinoa is renowned as being one of the most protein-rich grains available on the market, and although alone it is an incomplete protein (it does not contain all the essential amino acids that our body cannot synthesise), when combined with legumes such as chickpeas it becomes a protein-complete meal. I tried a similar burger at a small cafe in Adelaide and was immediately inspired to try making them at home! 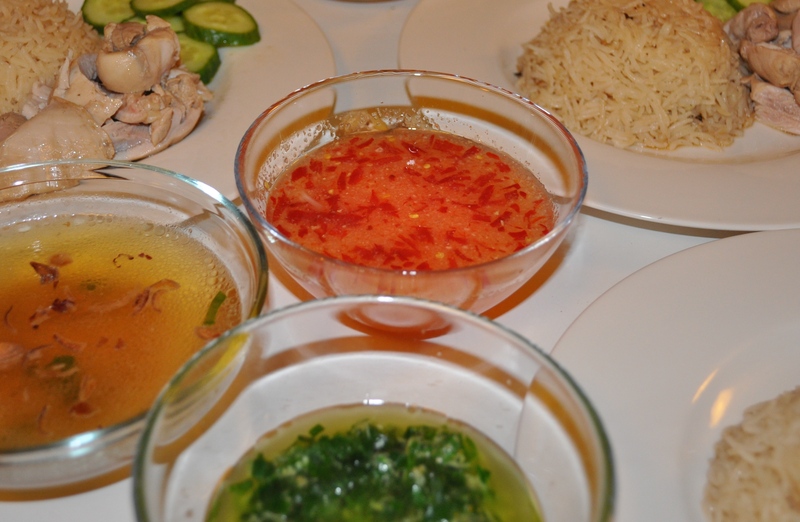 I am a Hainanese chicken rice fiend. This is my go to dish during my weekly China Town visit. For the best chicken rice in Adelaide I highly recommend either Ricky’s – located in the food courts market-side, or China Town Cafe. Both do a slightly different version. Ricky’s has more of a traditional take on the meal, incorporating the beautiful green sauce comprised of spring onions and ginger with chicken still on the bone, whilst China Town Cafe is a healthier option – providing the choice of lean chicken breast (hence the abundance of body builders as regular customers). After eating this meal on a weekly basis for several years, I decided that it was high time to try making it at home, and who better to trust for the basis of my recipe than one of my food idols – Poh Ling Yeow. 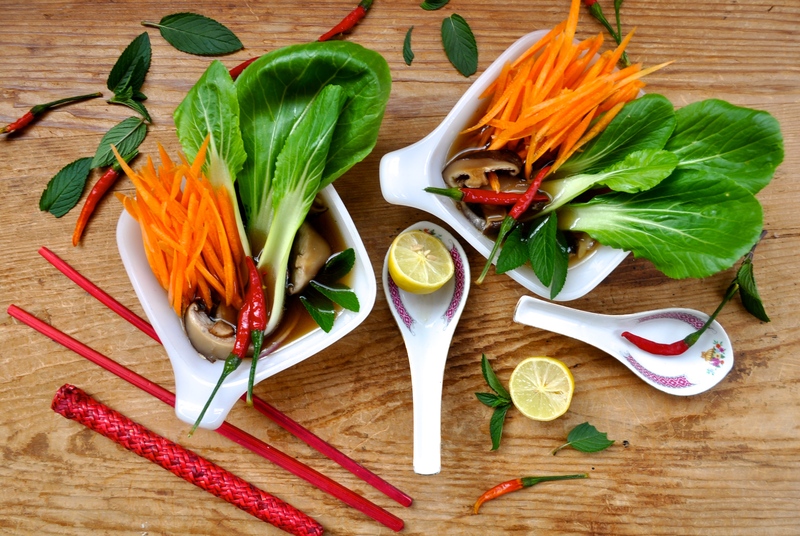 Vietnamese cuisine is one of the most varied and flavoursome on the planet. 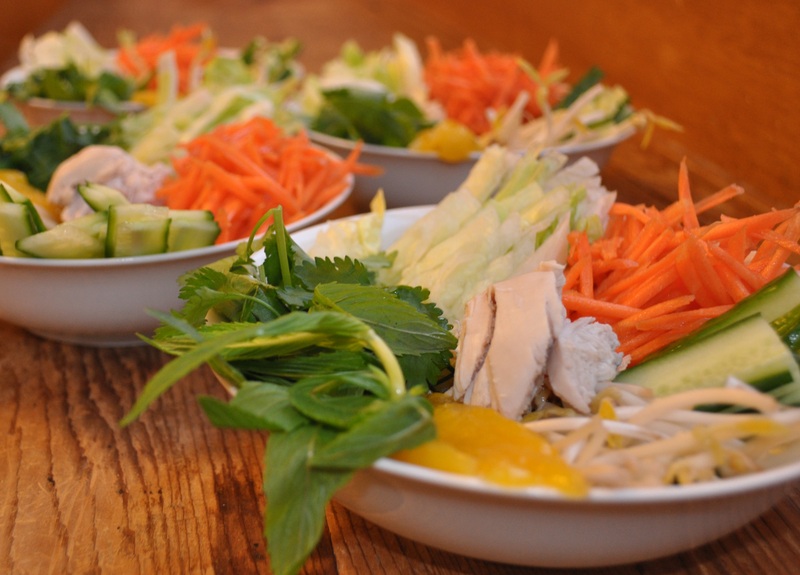 Its dishes tend to be fresh, light, colourful and healthy! This coconut poached chicken uses lean chicken breast which is made incredibly tender and delicious as it absorbs the coconut milk and coconut water in which it is cooked. When paired with this vibrant salad it makes a delicious, cheap and impressive meal.